Our horses are the core of what we do here at Hillside HOPE Thru Hooves. 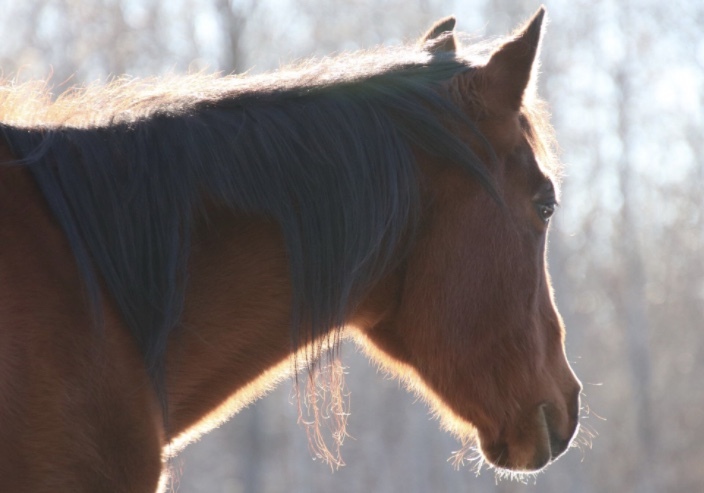 They are what we call our "angels in horse hair" who are able to read body language and emotions which make them powerful messengers to provide life changing insights. Fancy is our "lead Mare" of the herd. She is 27 yrs old. As many will see, Fancy has scars that are visible on her back, round white circles. When she was a young horse she was sent to a trainer, while working with her she spooked & ran off. When her owner discovered this, a group went out to search for her. It's amazing to imagine, but after a week she was found! However, the saddle she was wearing had slipped underneath her belly, the cinch had started to grow into her skin. She still wears the visible scars to this day. We can't imagine the trauma & fear she must have went through while she was out on her own. She is rather sensitive to the touch, but is an all around very respectful soft-hearted horse. Her scars tell some of her story as well as help others who battle their own scars (visible or not visible) when they can connect with her & understand each other. "Gospel" we call him, is a retired race horse off the track from Canterbury Downs. Gospel came to us after breaking his leg at the track & was no longer of use there. We were asked by his owner if we would want to take him. It was an impulse decision as we needed to give an immediate answer, however with our concern for him, we bit the bullet & said yes! He was sent on a long trip to Nebraska for surgery to repair his leg, then was able to finally come join our herd. He ended up with a horrific cast sore that took 6mo to heal, but with daily care, many vet visits & stall rest he finally healed! He is now safe, healthy & happy enjoying retired life with us. He held that race horse attitude for quite sometime, but the improvement and positive changes in him have been a joy to see. He is our "big" boy standing very tall! For those of you that know who Jennifer Love Hewitt is, Gospodin belonged to her as a race horse in California many years back. He won some good races in his day. He's a winner no matter what in our book. He has come a long way. 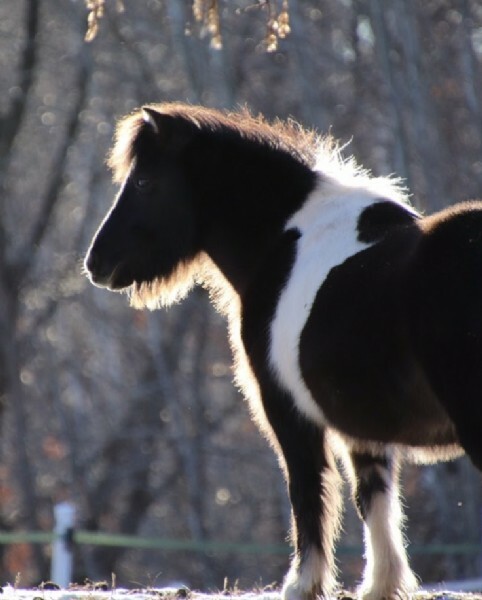 Jaide is a POA (Pony of America) Mini Paint Cross. 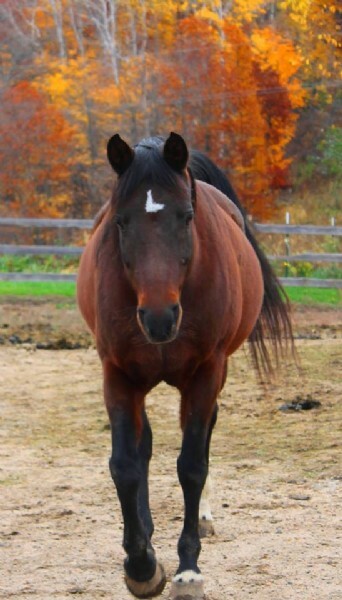 (A Pony) We received a call asking if we would be interested in having her for our equine program. She was living next to a woman who had owned her years before and had given her to a neighbor for his grandkids. Unfortunately, Jaide ended up being mistreated & neglected. The woman then decided to take her back. She was looking for a good home to donate her to. She knew of our program & thought it would be the perfect place for her. When we went to see her, she was skittish & was missing a good majority of her fur coat from a severe case of lice. We fell in love with her instantly & wanted to bring her back home to the rest of our growing herd where she could be happy & healthy. We thought a pony would be a great addition to our program. Within a couple weeks she was given a clean bill of health & was on her way to her new home with us! She found her place within the herd rather quickly. We had some "trust" issues with her at first, she was very nervous of new objects coming at her, haltering & putting the lead on her. She was very afraid. 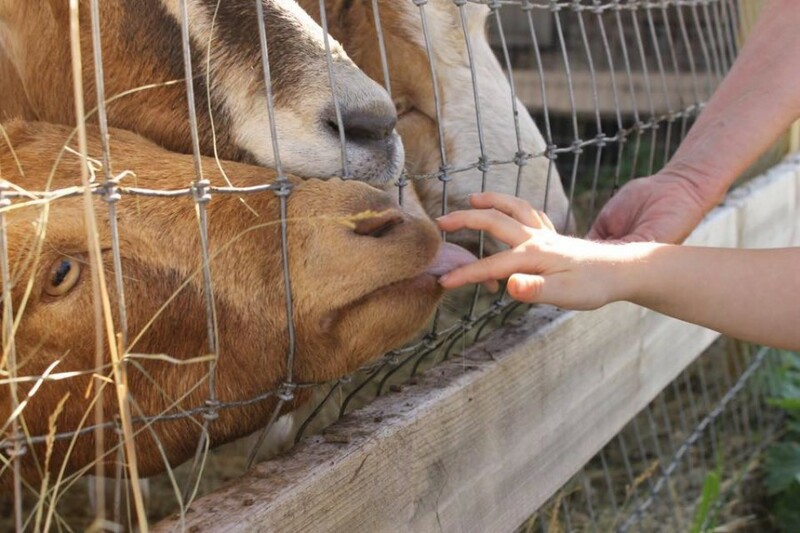 Slowly she began to trust & accept that we were her friends & learned what love & care is. As time went on, she overcame most of those fears & has become the sweetest little pony with so much character to her! She is a different horse from the day she first arrived. She keeps a sweet spirit about her. She's one you can cuddle right up to & she'll cuddle you right back. Our "Goat" family plays a role at the ranch as well!